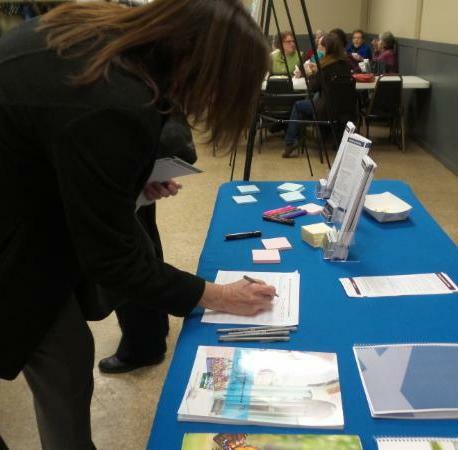 It is no secret that community participation plays a meaningful role in local government. There are many benefits including an increased likelihood of project acceptance and support when citizens are engaged. 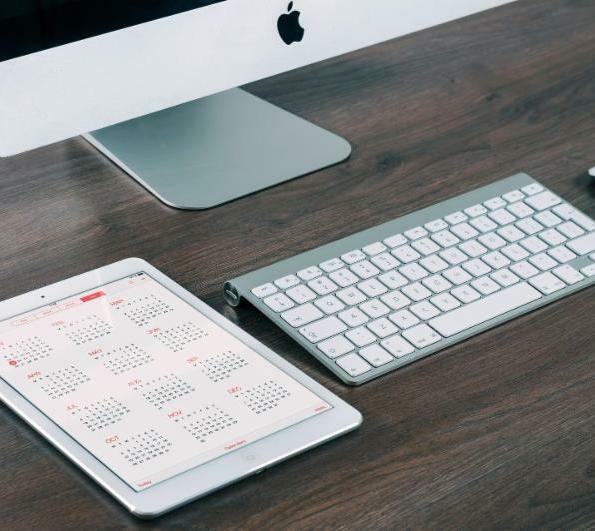 To get residents at an event, however, can be a real challenge. Hold a community event at a unique venue such as a local brewery or theater. Provide refreshments and childcare for those in attendance. This helps eliminate any barriers a resident may face when deciding on whether or not to attend an event. Turn your visioning questions into a game. For example, give participants fake money to vote or craft a board game. Go where your residents already are. Have a booth at a local event, create a halftime show to gather input at a sporting event, or attend other community meetings already established. 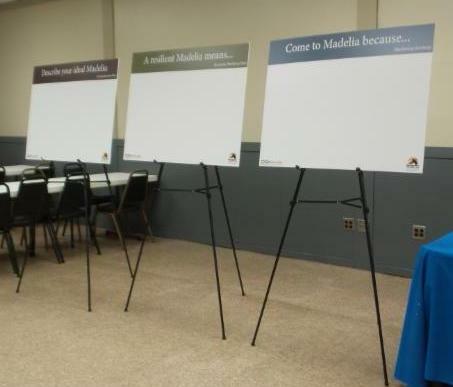 Place poster boards with a question at high traffic areas in the community and ask residents to write their answers on the boards. Access to high-speed internet is essential to the development of the regional economy and quality of life in south central Minnesota. While there are many challenges, some have broken through the barriers to achieve success. But is it enough? 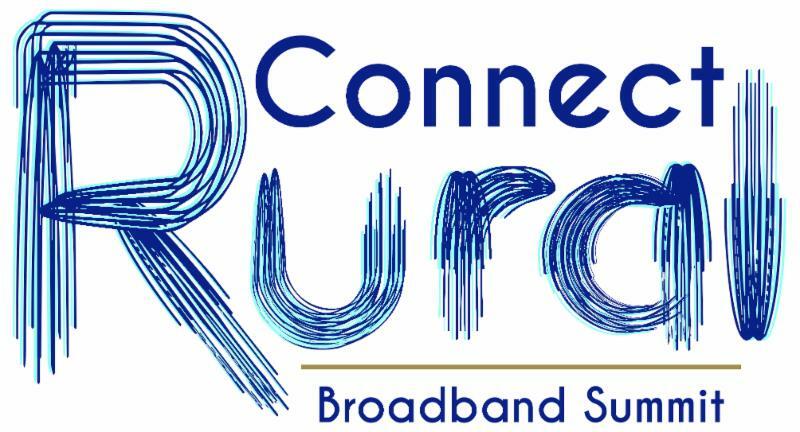 Region Nine Development Commission is hosting the Connect Rural Broadband Summit to assess the challenges, share success stories, and identify action steps for the future. Whether you are a community leader, business owner, or service provider, you won't want to miss this important, regional event. There is a registration fee of $25. Have you experienced challenges with broadband? 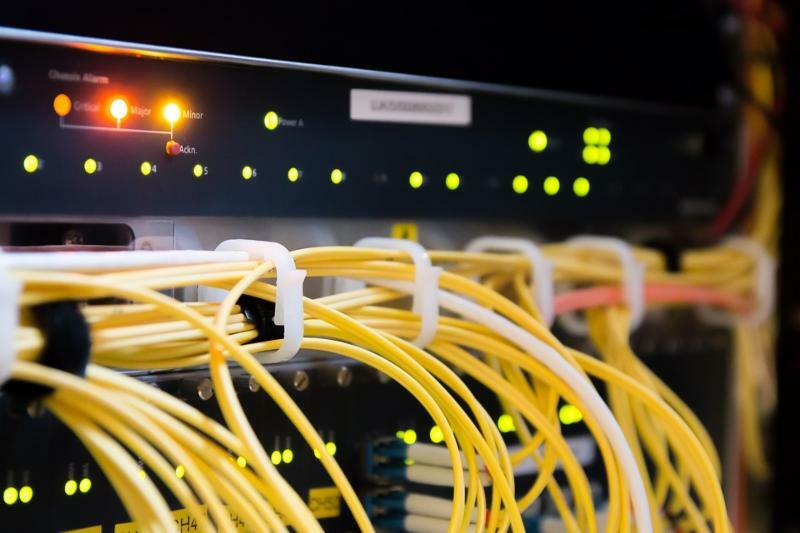 From having to move, issues with online courses, or being unable to recruit employees, there are many stories of how broadband has affected the region. What is your story related to broadband? We want to hear it! 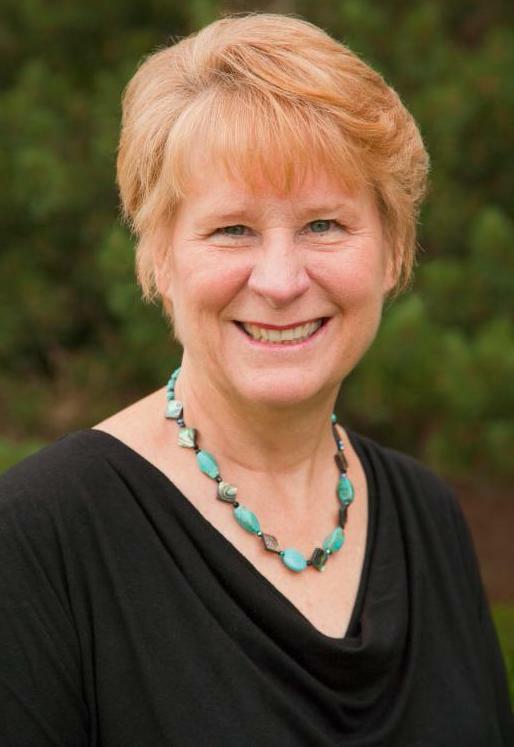 E-mail your story to Ashley Aukes, ashley@rndc.org. Stories will be used during the Connect Rural Broadband Summit. The Governor's Task Force on Broadband released its Annual Report on January 3. Minnesota's Transportation Conference, the largest transportation event in the state, explores the latest transportation innovations and provides attendees with the chance to network with other professionals. Individuals from multiple transportation-related disciplines and organizations are encouraged to attend. Explore practical ways to market your community to visitors at this interactive marketing workshop. Whether you are a tourism marketing organization, a small business or a government office, this session will give you insight into how you can benefit from tourism. This event is sponsored by Region Nine and the Southern Minnesota Initiative Foundation. This event is free, but registration is requested. The National Endowment for the Arts (NEA) is accepting applications to the ART WORKS program which funds projects recognizing creativity and culture heritage, fostering mutual respect for diverse beliefs, and furthering an understanding of both self and society. As NEA's main program, ART WORKS funds both large and small projects throughout the U.S. through grants between $10,000 and $100,000. Applications are now being accepted for Round 2 of the Fiscal Year 2018 Value Added Grant Program. Grants are now being funded at two levels. Level 1 grants have a minimum of $1,000 and a maximum of $200,000. Level 2 grants have a minimum of $200,001 and maximum of $1,000,000. Applicants may only apply at one level. ﻿Deadline: March 9 by 4 p.m.